These premium insulated garage doors deliver maximum thermal efficiency and design flexibility. 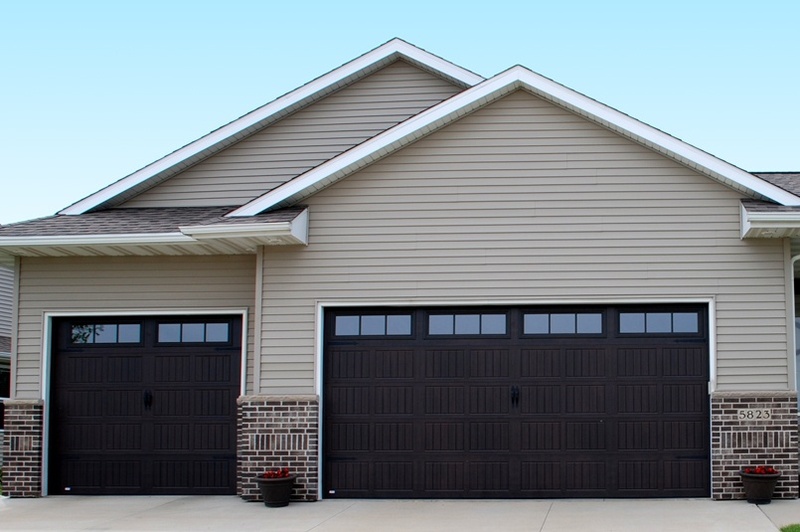 These garage doors keep design in mind and add comfort to your home by providing protection from air infiltration and temperature changes. 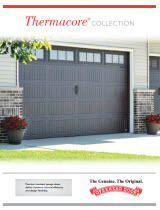 Thermacore® garage door model numbers are determined by the R-value of the door. *Wood Grain Finish available on these models. Wood grain option available on models 192, 194,198, & 199. Actual door color may vary slightly from the digital representation above. 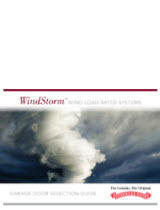 Color samples are available by request through your local Overhead Door Distributor. 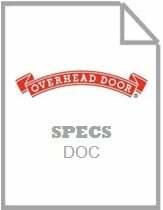 *Overhead Door does not warrant this product with black finish against warping, rubbing, or other issues associated with thermal bowing. 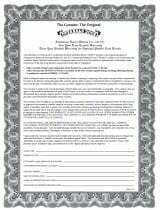 Black finish is not recommended for areas that experience high heat and/or high UV conditions. Windows may be arranged vertically or horizontally on the models found in the 190 and 490 series. Up to 50% (two rows) of the door can include windows. Windows placed in the bottom section of ta door must have DSB 1/8", or tempered, or 1/2" insulated glass.